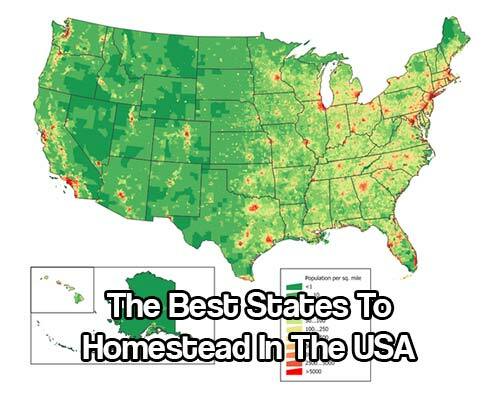 Many Americans are looking for a place to homestead. They are looking for a means to get away from their cubicle and their terrifyingly boring lifestyle. It’s completely understandable that people want to head for the literal hills to get away from their current living situation. There are are many regions in this nation and you can choose to explore when it comes to dealing with the homestead search. What is even more interesting is that many regions are also offering up free land that can be yours if you follow some simple steps and rules. Most people lament the fact that they do not have money to invest in a homestead. That is not the only option. You know, most problems have solutions but the majority of people are just unwilling to do the work to find those solutions. We are going to look at some great places that you can find free land. You will need to apply to these locations. 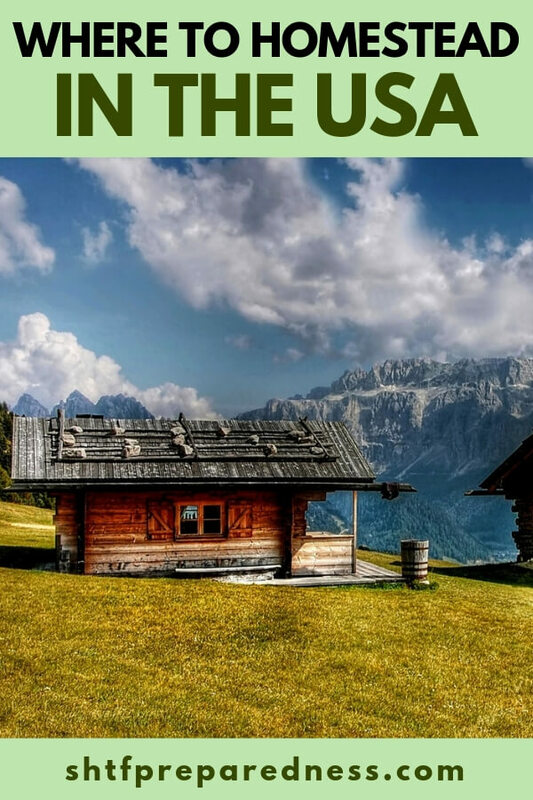 You will need to search Google to find out where you need to apply but these locations are going to give you the ability to homestead if you are approved to take ownership of that land. Each of these locations are offering up some means to procure free land. In most cases, you are going to have to live on this land for some duration. Usually its about 5 years before you get to own that land and call it your own. Still, its a better deal than most on the market today. Now you can go forward into the free land market and start applying. Just search the location name and FREE LAND. This will point you in the right direction of the application process.